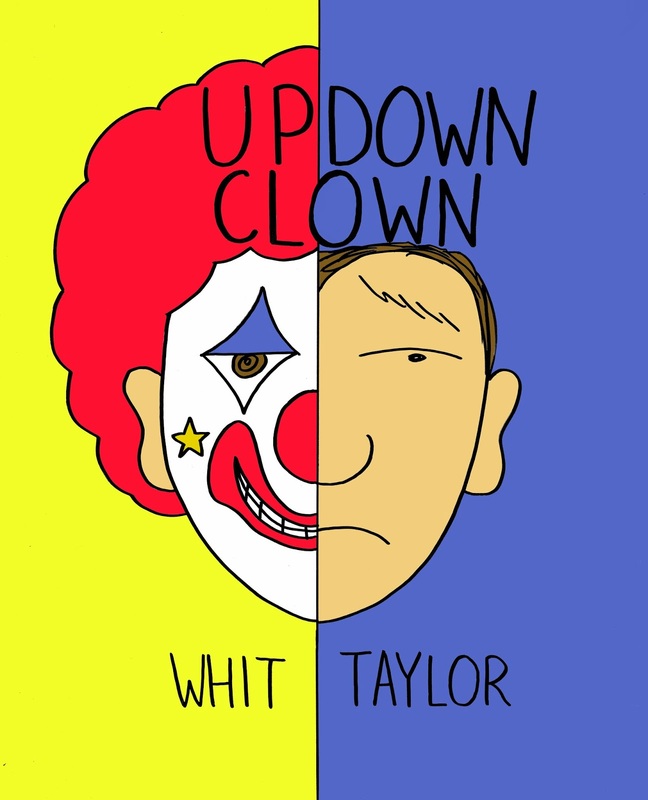 Whit Taylor's "Up Down Clown"
Ninth Art Press is very proud to present "Up Down Clown," by Whit Taylor. Taylor is one of the most distinctive voices in independent comics today, and "Up Down Clown" marks her first longform graphic novel. It’s not always easy finding love and success when you’re a professional birthday clown, but Gabe Scallop’s life looks like it’s finally coming together: he’s met a woman who could be “the one,” his rock band has its first gig, and he’s pursuing his dream of starting his own circus. But Gabe struggles with bipolar disorder, which makes his life a perpetual series of peaks and valleys, wreaking havoc on his personal life and career. “Up Down Clown” is a sad, sweet and funny story of love, loss and redemption.